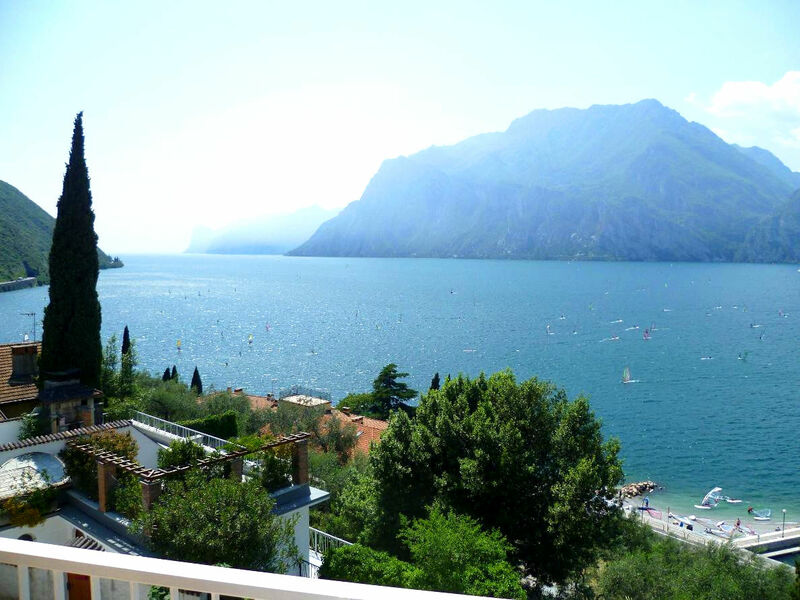 Located on a quiet hillside just 300m from the beach, Casa Bellavista offers breathtaking views of the lake and the surrounding mountains. 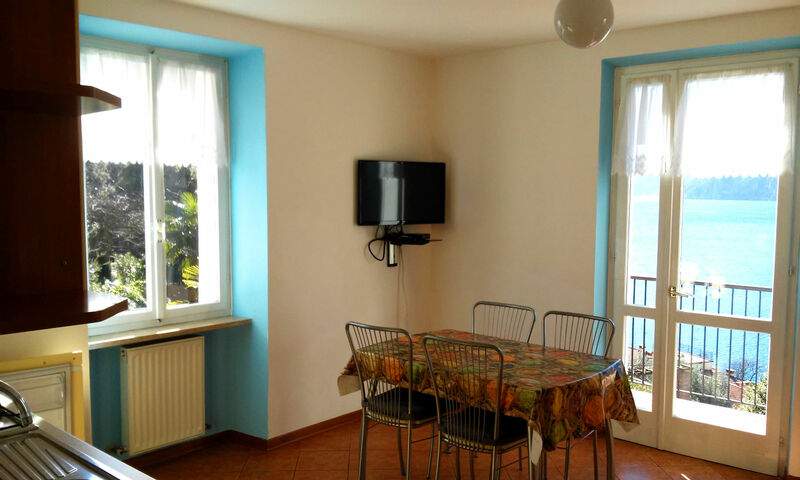 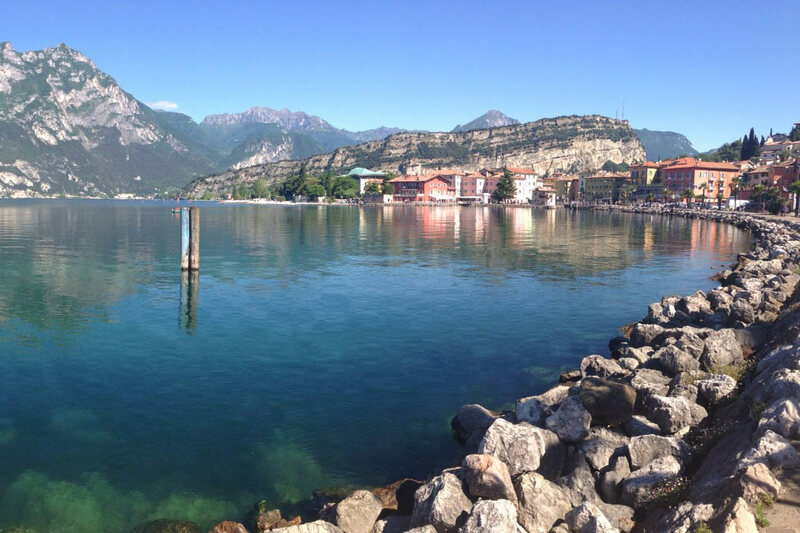 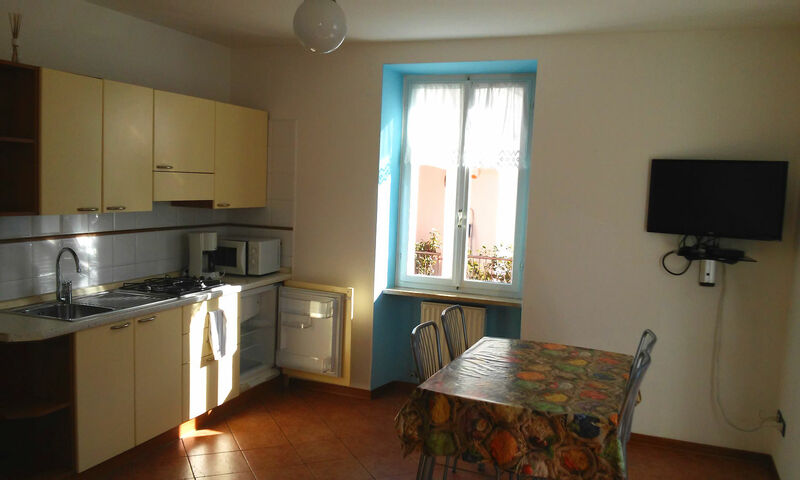 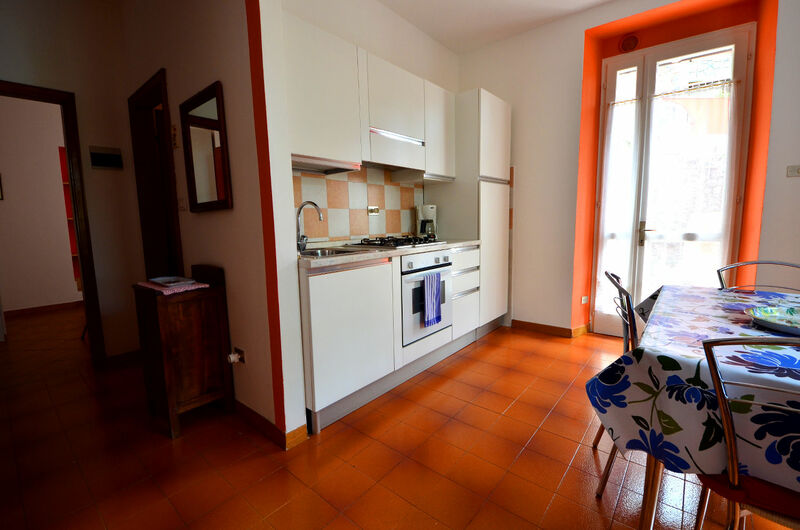 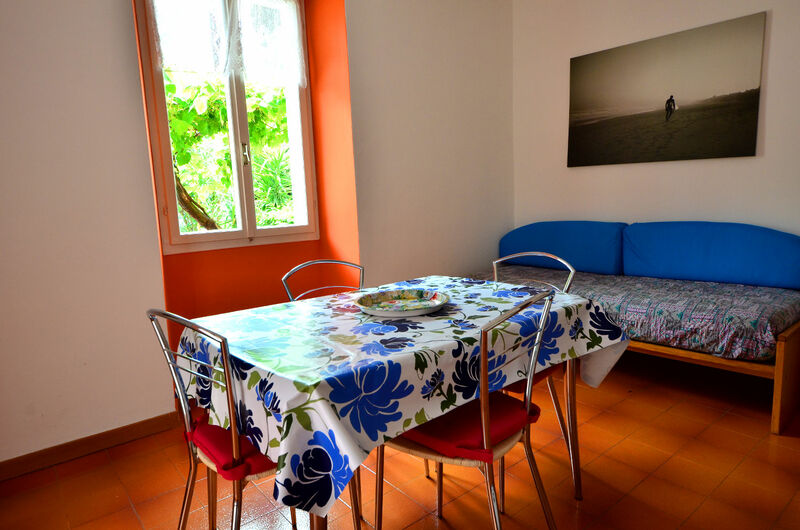 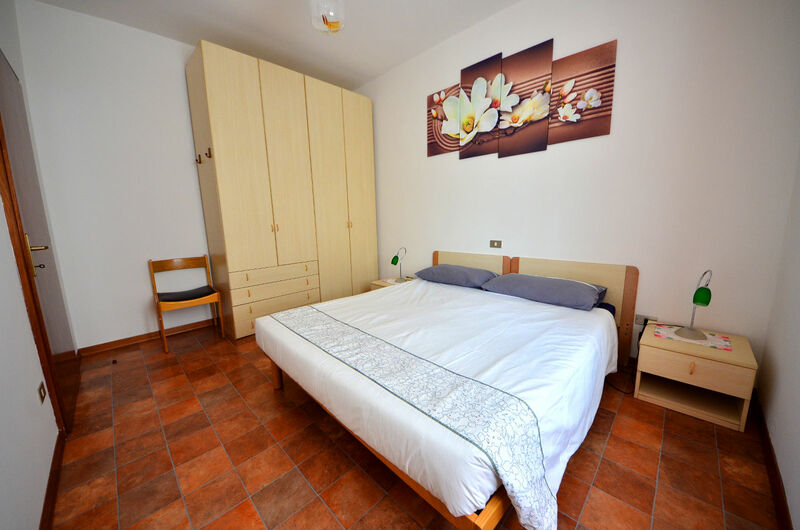 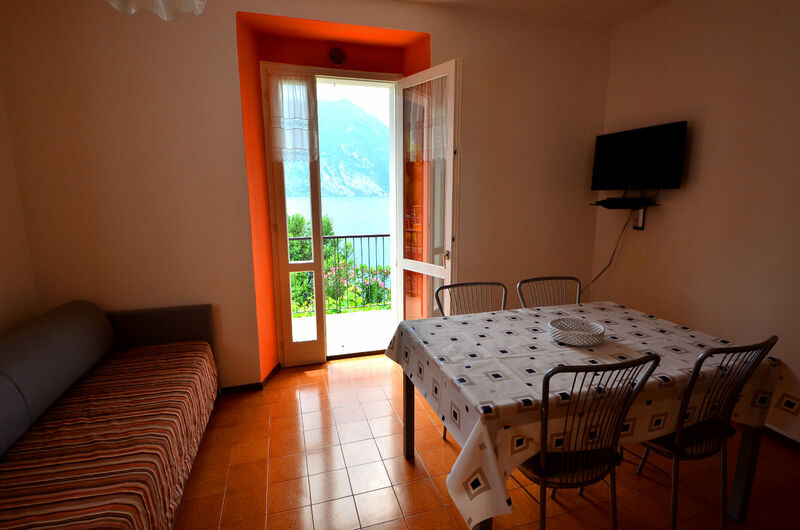 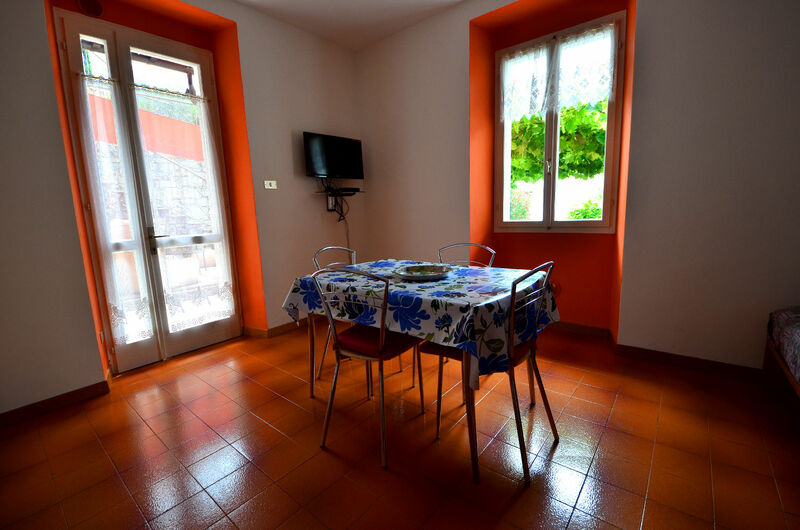 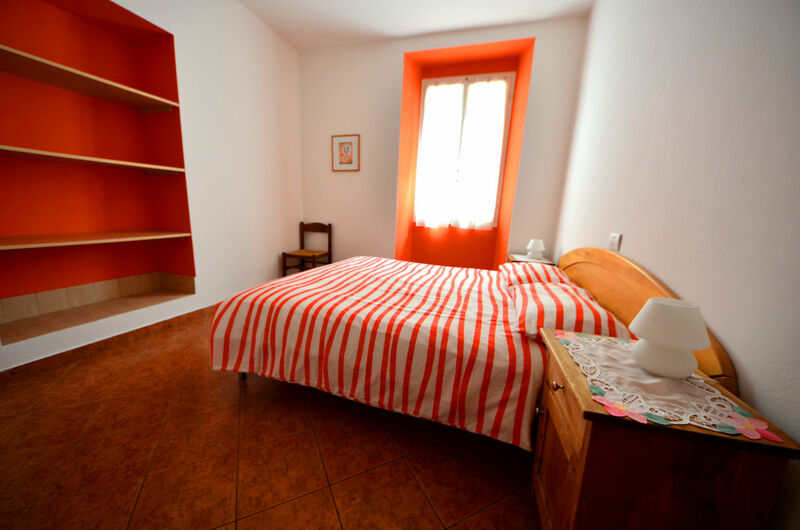 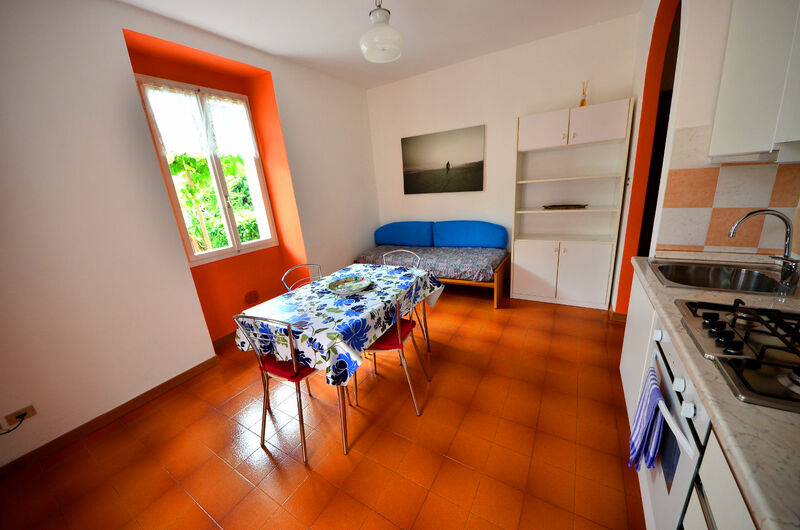 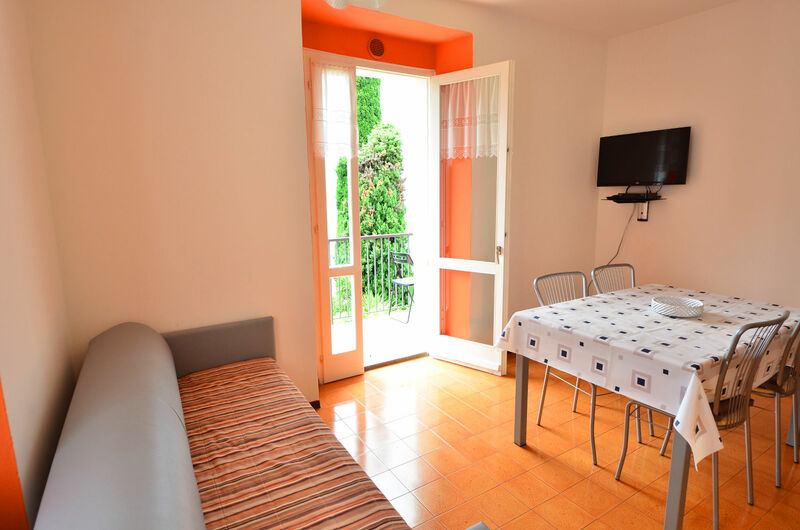 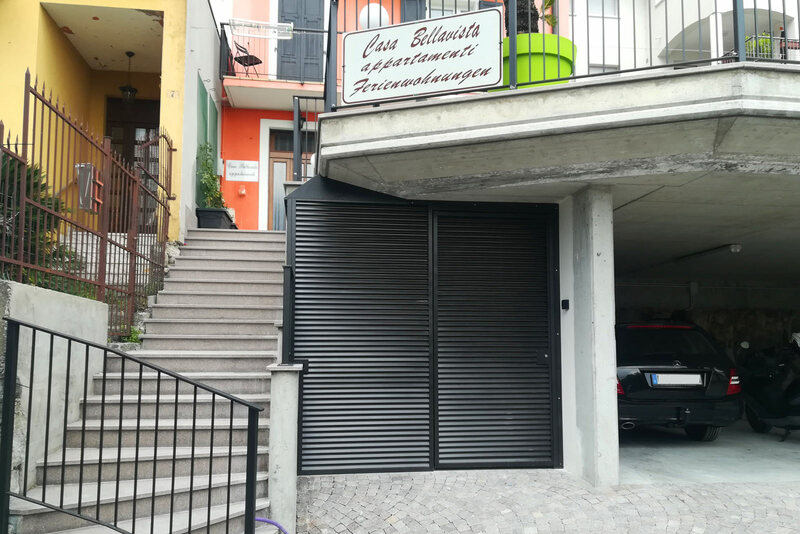 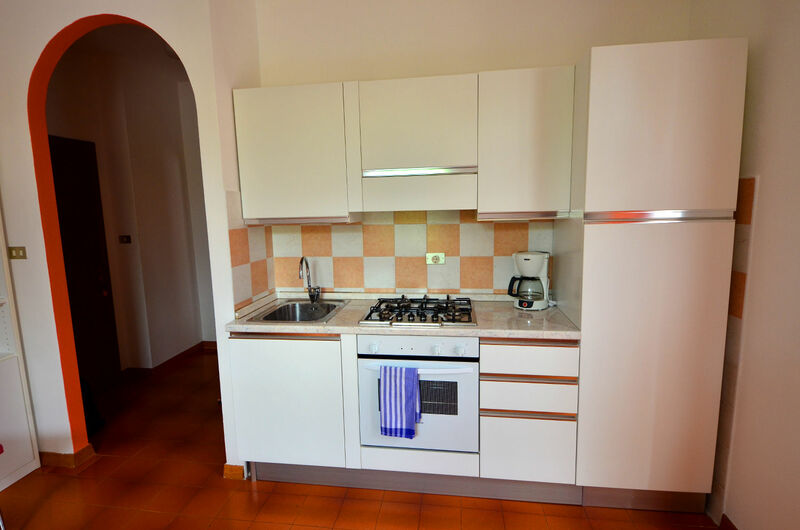 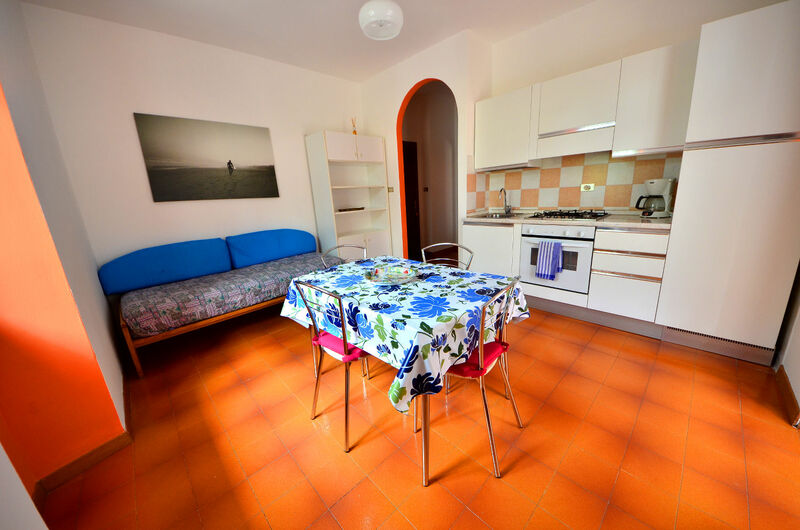 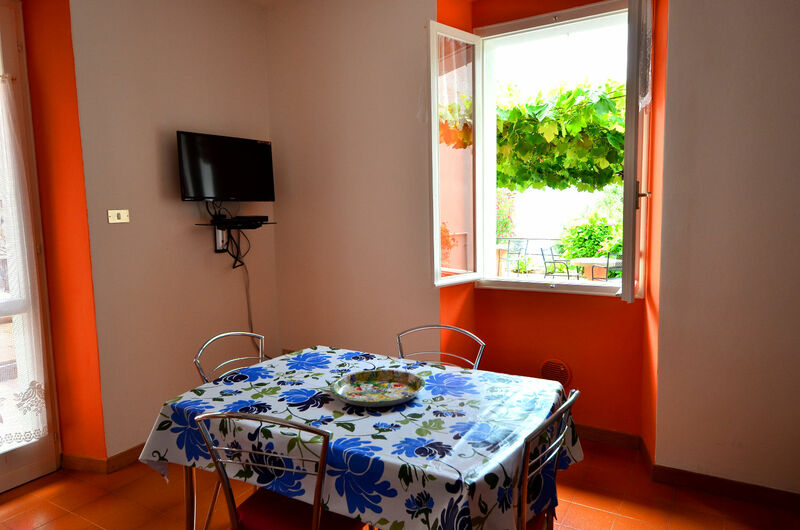 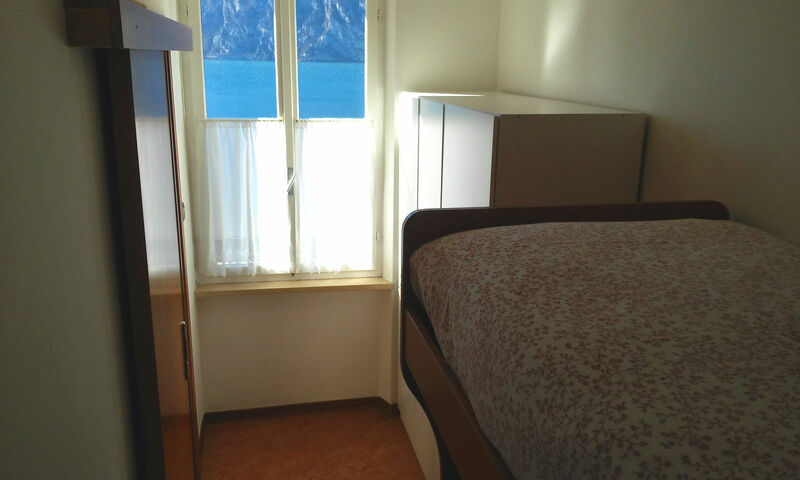 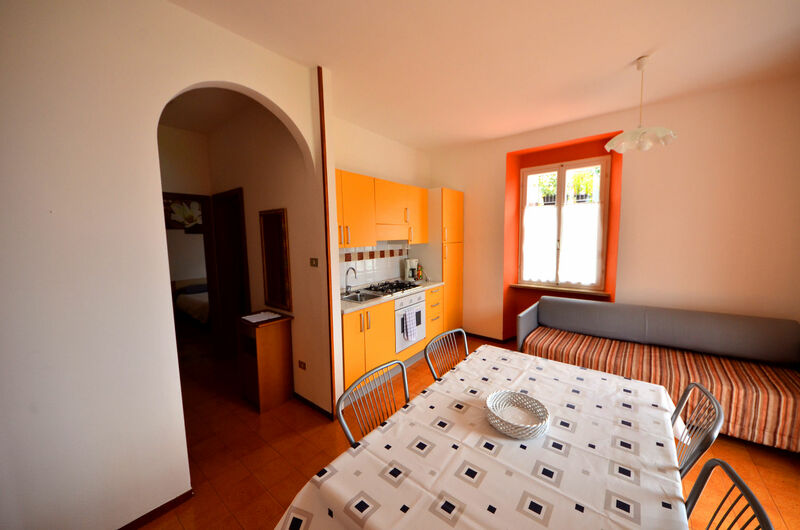 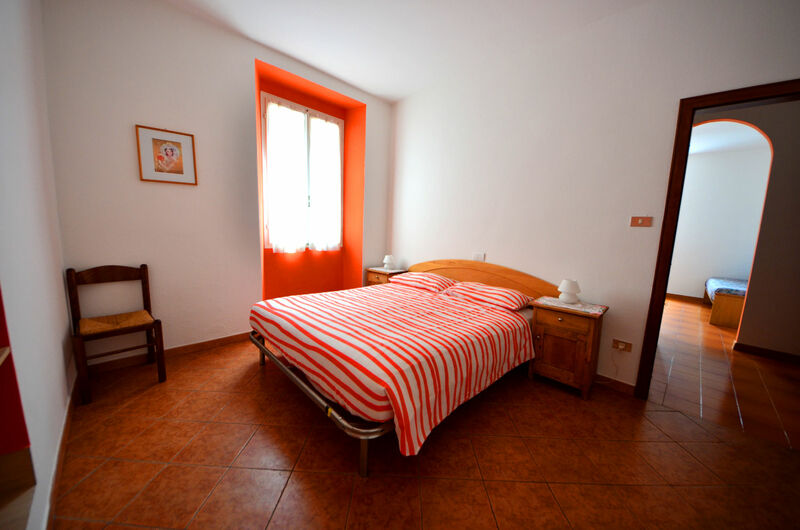 The house is only 10 minutes walking distance from Torbole's funky city centre, where you can find the best pubs, pizzerias and restaurants as well as the supermarket and pharmacy. 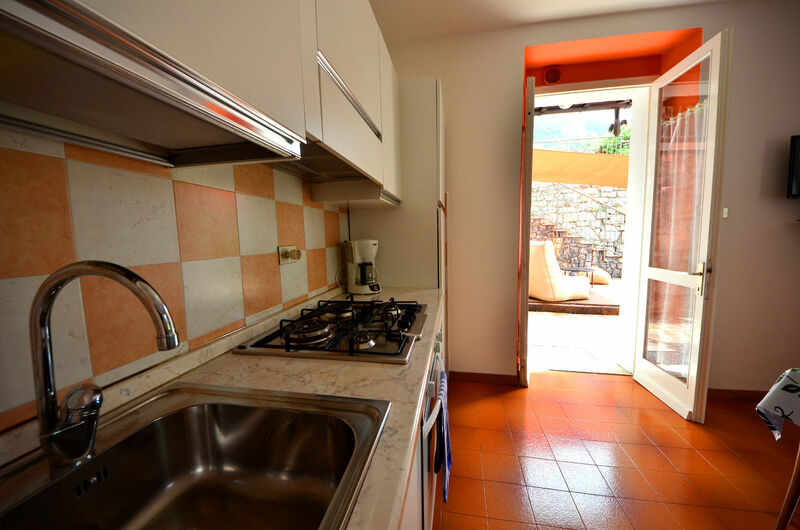 Casa Bellavista offers two apartments with one and two bedrooms respectively. 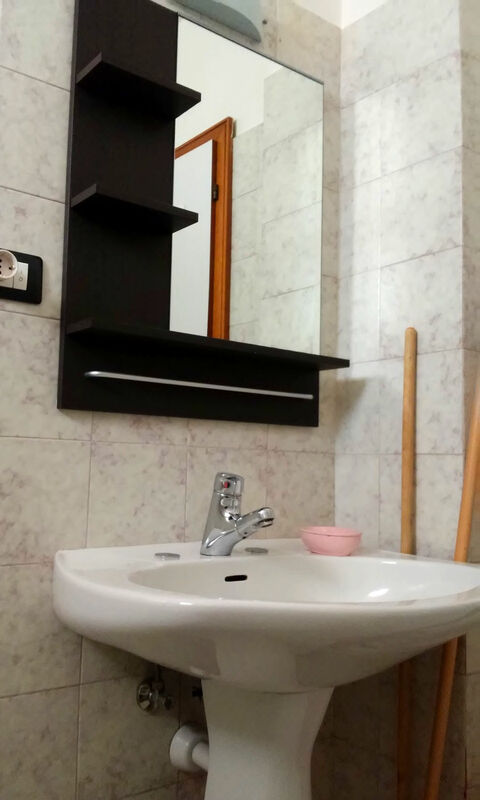 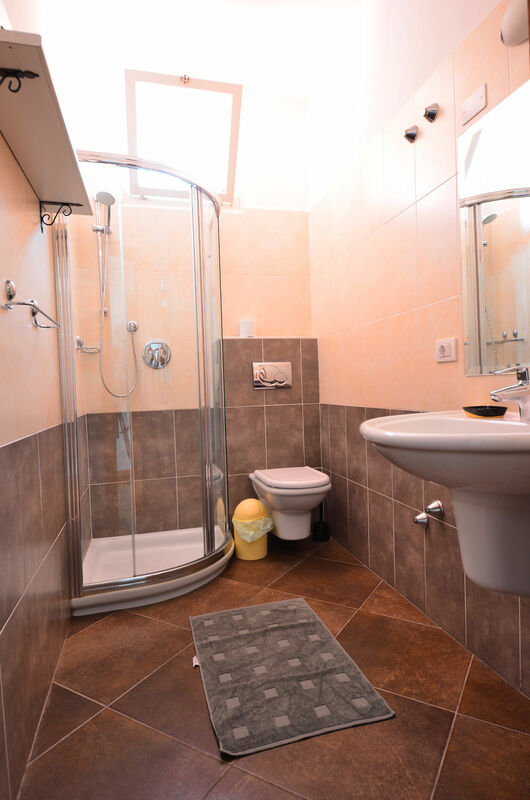 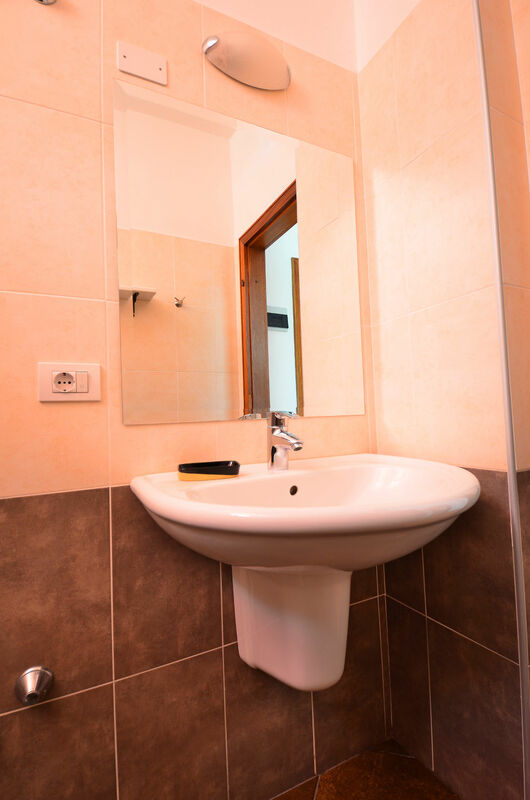 Both apartments are equipped with bathroom with shower, fully-equipped kitchen, lounge with cable TV, Wi-Fi internet, and private balcony with lake views. 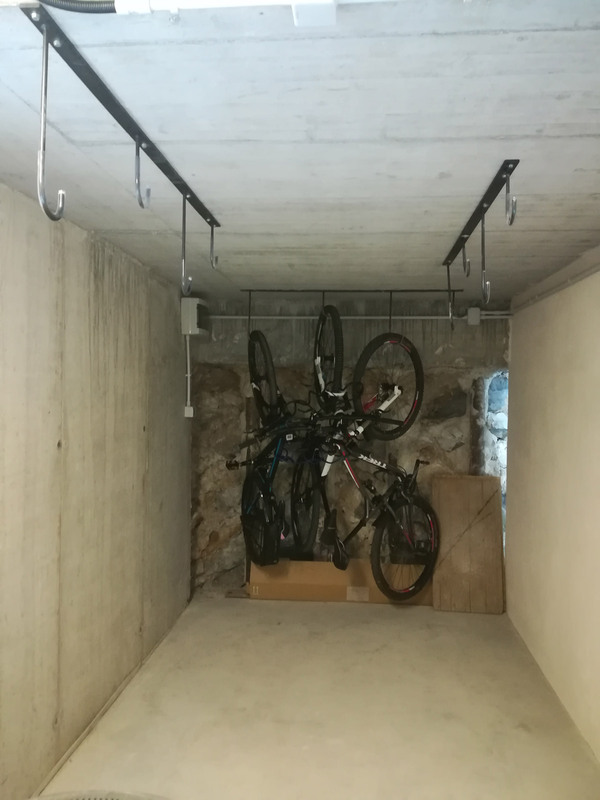 Each apartment has its own private parking sport, where you can store surfboards and bicycles. 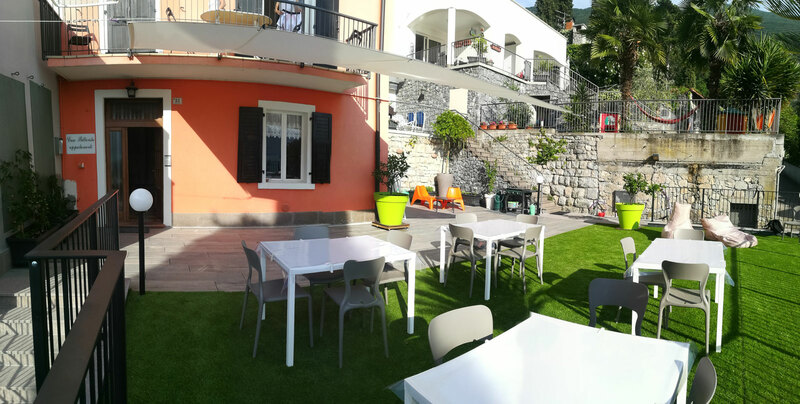 Guests have also access to the garden, which is equipped with table, chairs, deckchairs and a barbecue. 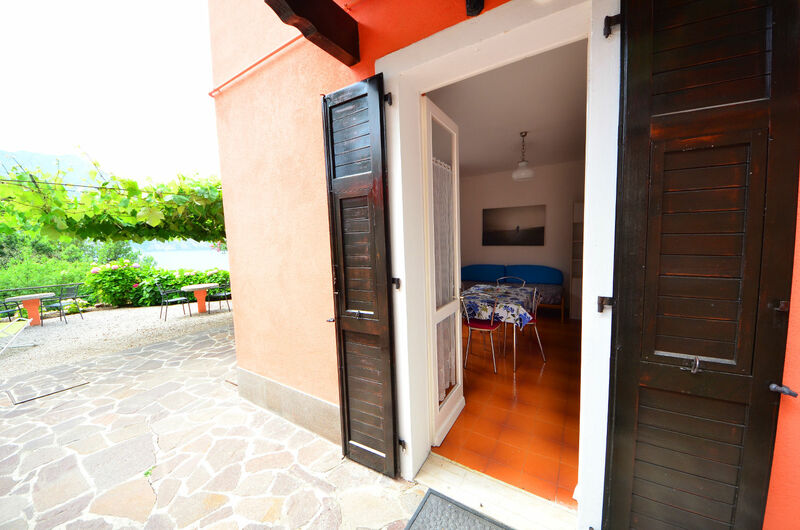 Casa Bellavista is ideal for people who love to combine excitement with relax while appreciating superb views. 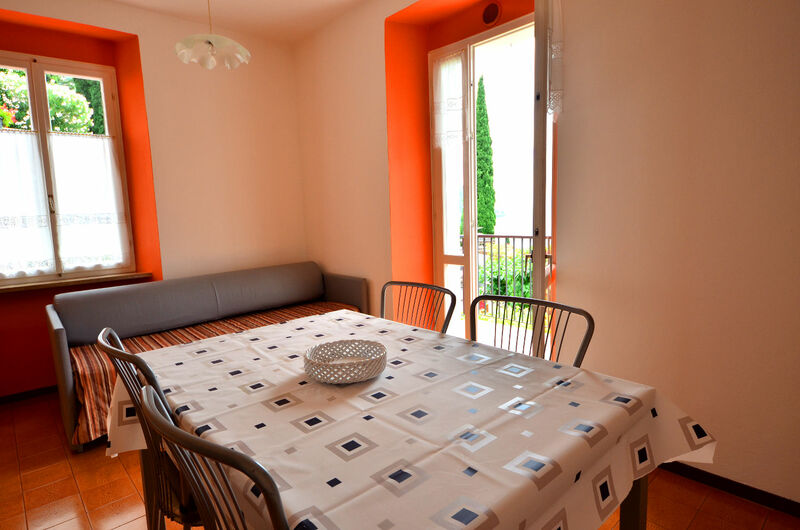 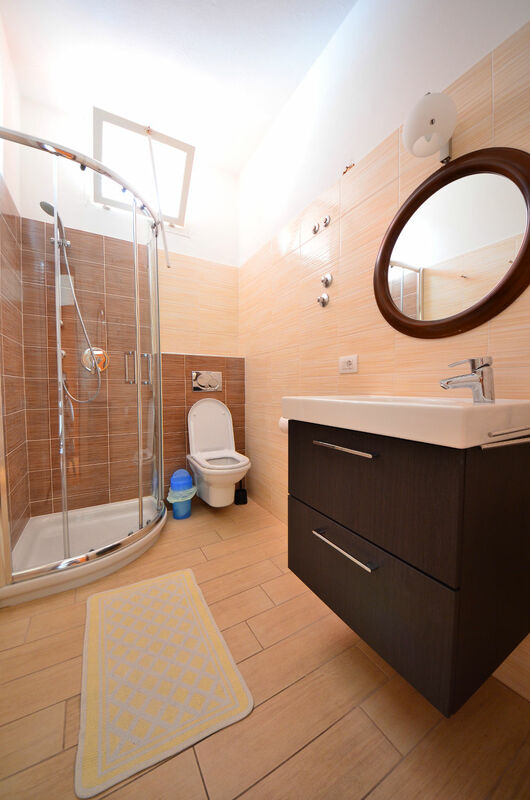 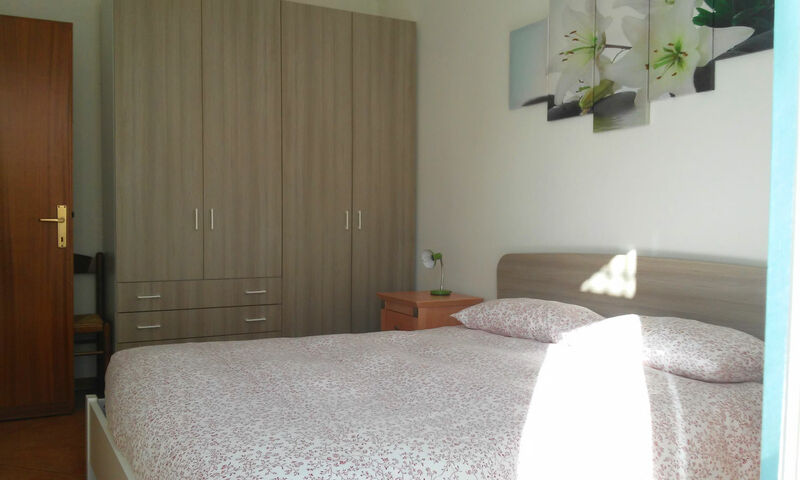 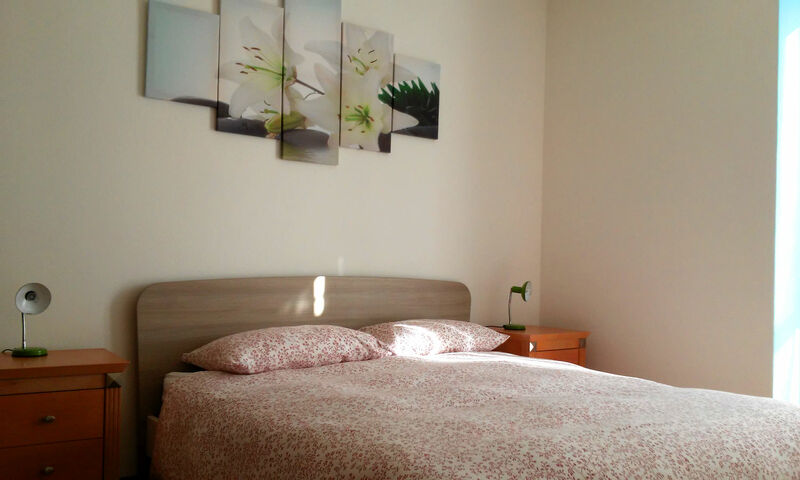 This 45sqm apartment is located on the ground floor and has direct access to the garden. 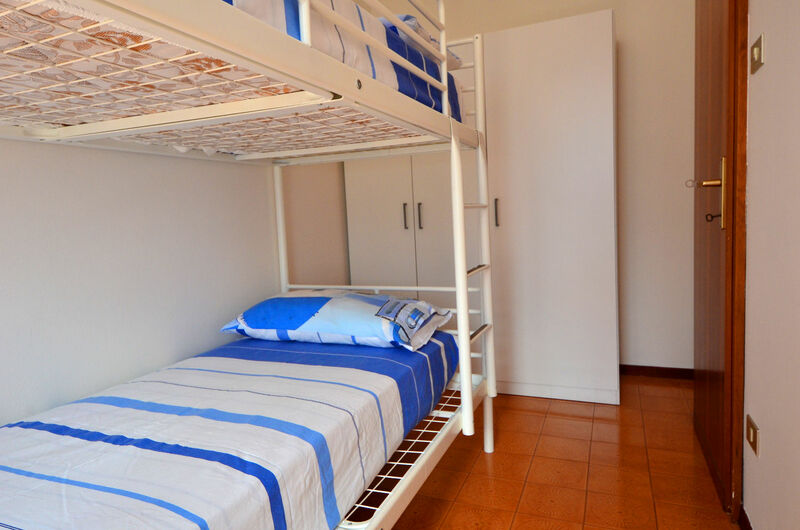 It consists of one double bedroom, bathroom with shower, fully-equipped kitchen with oven and fridge, and a lounge with sleeper couch that can accommodate an additional guest. 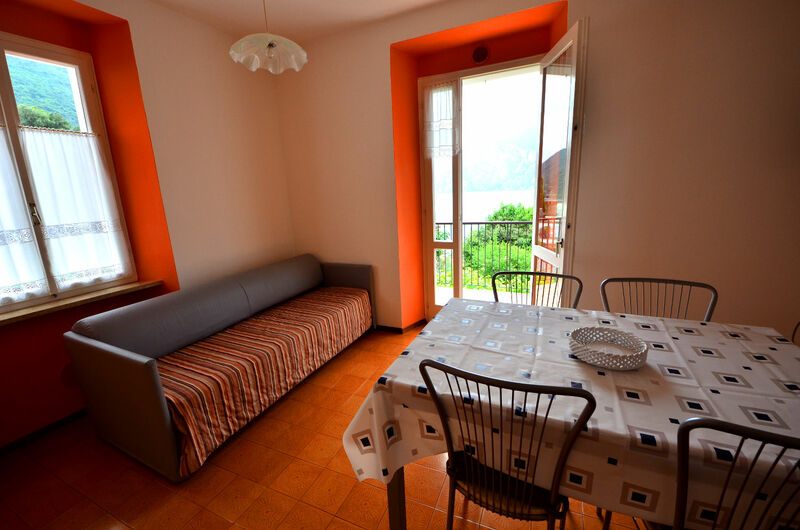 Available are also Wi-fi internet and cable TV. 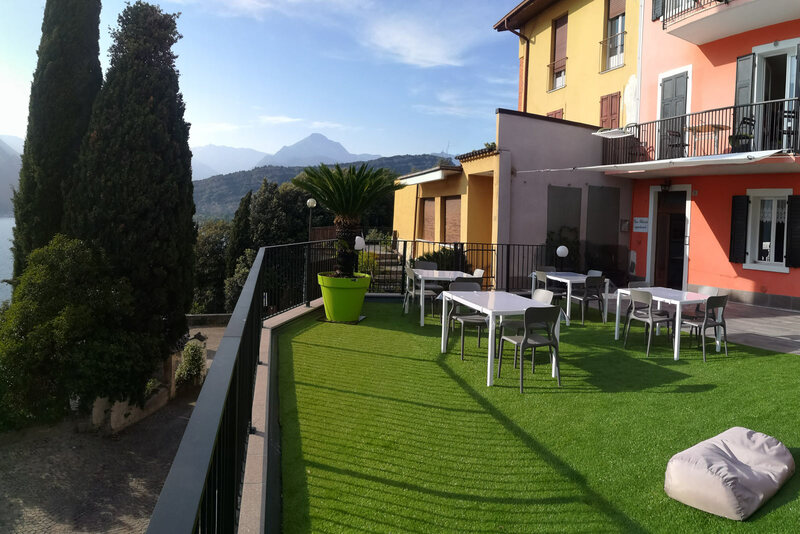 Guests can make use of the gardens' features, which include tables, chairs, deckchairs, and a barbecue. 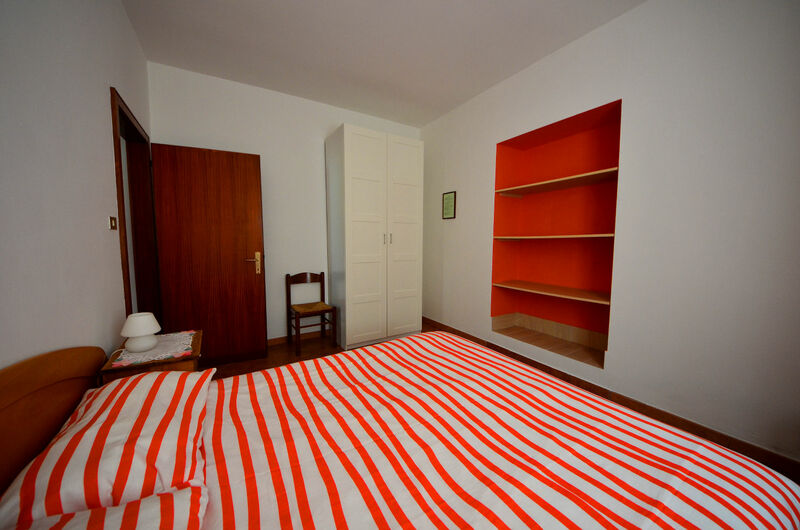 The apartment includes private parking that offers the possibility of storing surfboards and bicycles. 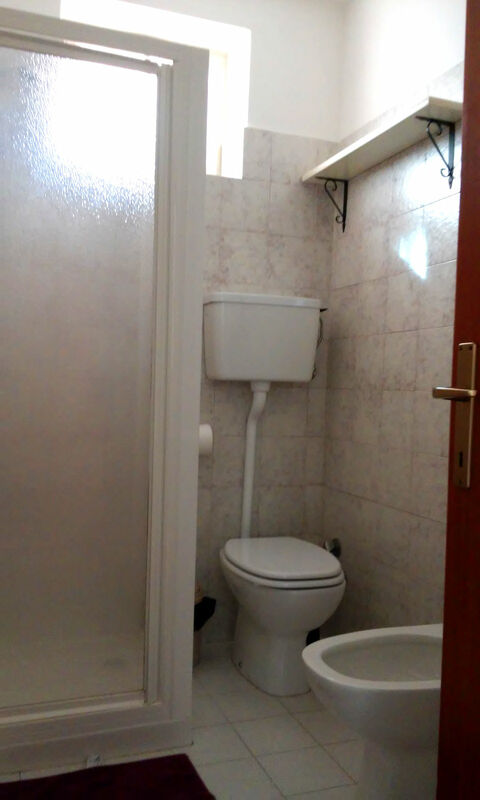 A coin-operated washing machine available upon request. 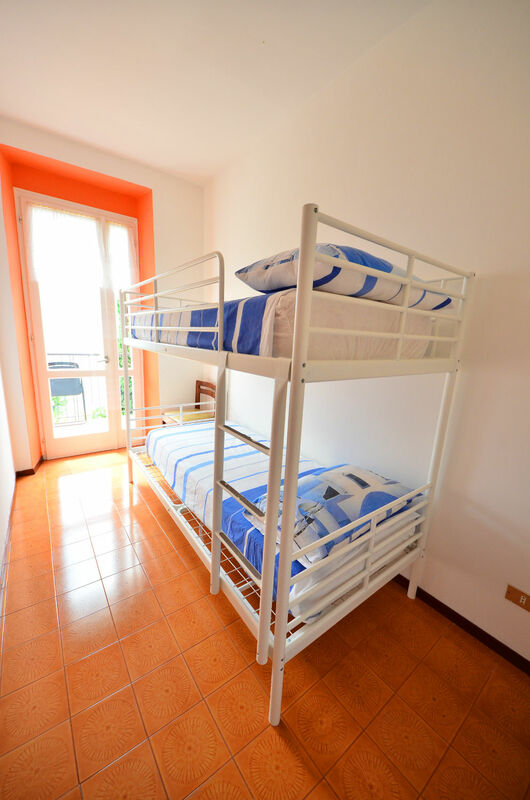 and consists of lounge with open plan kitchen, bathroom with shower and two bedrooms, one with a double bed and the other with a bunk bed. 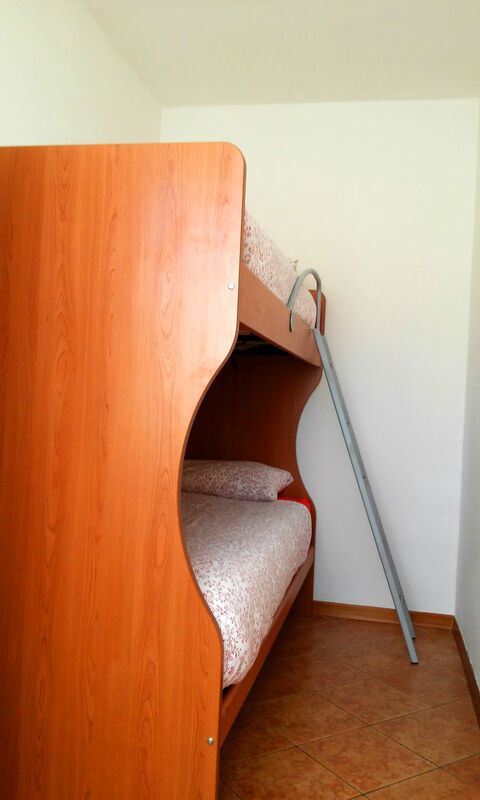 An additional fifth guest can be accommodated on the sleeper couch in the lounge. 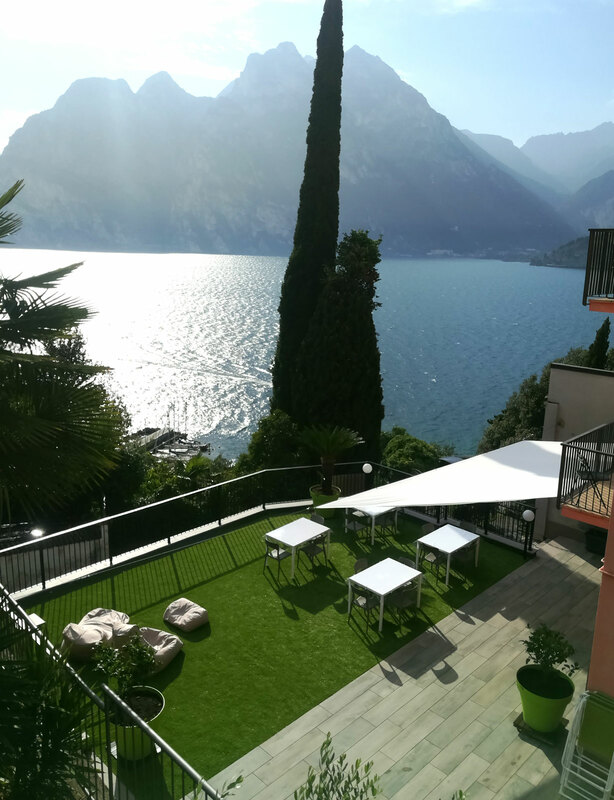 The lounge leads to a big terrace that offers amazing views of the lake and the surrounding mountains. 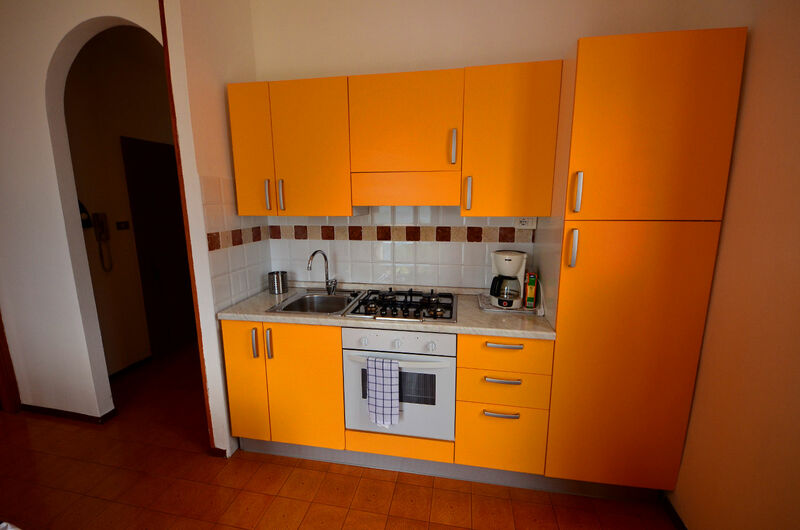 The kitchen is fully equipped with oven and fridge with freezer, and other facilities include cable TV, Wi-Fi internet, and private parking with an area to store surfboards and bicycles. 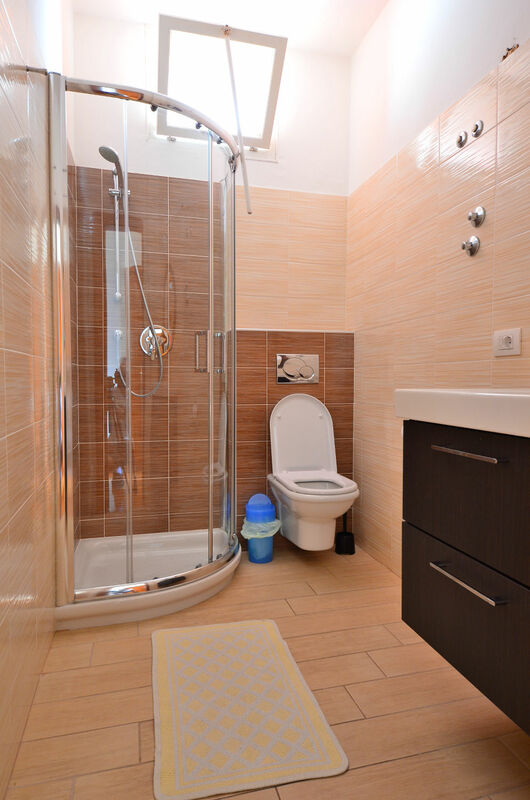 Coin-operated washing machine available upon request. 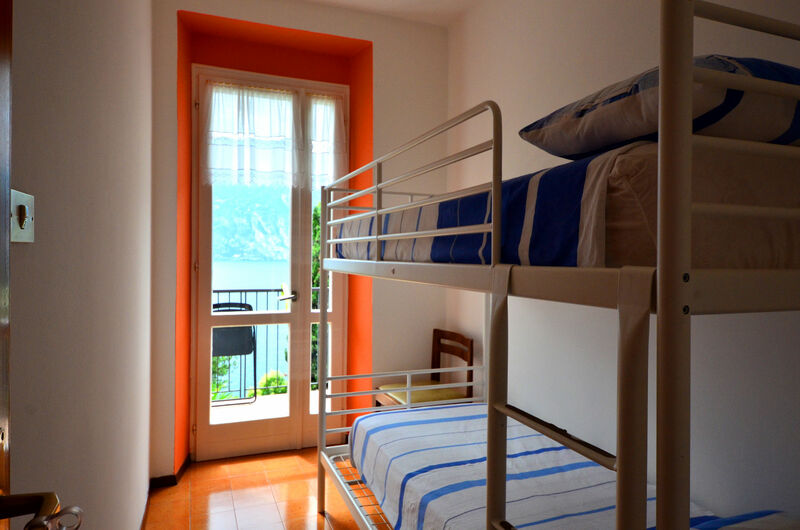 An additional fifth guest can be accommodated on the sleeper couch in the lounge. 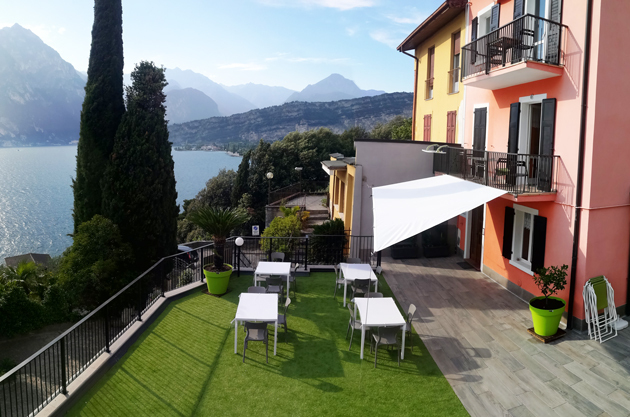 The lounge leads to a big terrace that offers amazing views of the lake and the surrounding mountains. 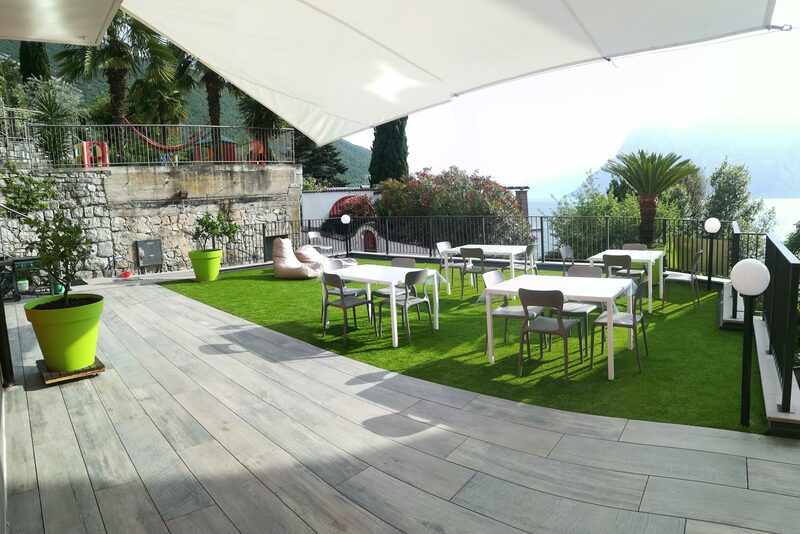 Guests have also access to the garden, which is equipped with table, chairs, deckchairs and a barbecue.